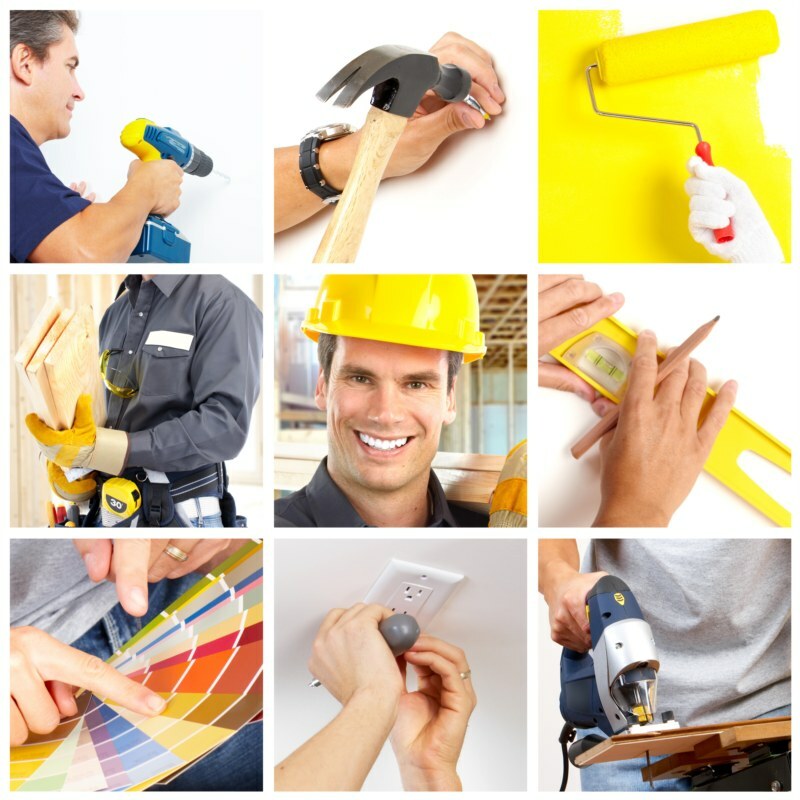 Every year there are certain sectors of our homes that should not be renovated. There should not be any digging, knocking, drilling, in short , no works of any kind. Best is to actually keep it quiet and not to disturb the sector. Each year, each month and even every day the energy changes and cyclical changes take place in the energy of our surroundings. Those changes influence the feng shui of our real estate. It is so important to make necessary changes to be able to benefit from the good energy and to exhaust the negative. It takes 90 degrees on the compass and this year it is located in the South direction (135 – 225 degrees). Avoid renovations here otherwise it can be a cause of illnesses, accidents, problems and money loss. SOUTHWEST – place of the Grand Duke Jupiter („Tai Sui”). This star occupies only 15 degrees on the compass. This year it is in the direction of Southwest 3 (232.5 - 247.5). Do not renovate, dig, drill in this sector. NORTHEAST – (22.5 – 67.5 degrees) location of the 5 yellow star. Most inauspicious star number 5 is located there. This star brings 5 types of misfortune, such as: theft, loss of wealth, health problems, career upheaval and arguments. Do not renovate, demolish walls, dig holes, knock and always try to keep this direction as silent as possible. Remember that when you check where each direction is located, you do need to use the compass! No guess work, please. Remember that Feng Shui of home advises deals with the Magnetic North principal and not the True North thus the need of an exacting compass. An exacting compass is a compass that has all 360 degrees shown with the directions. 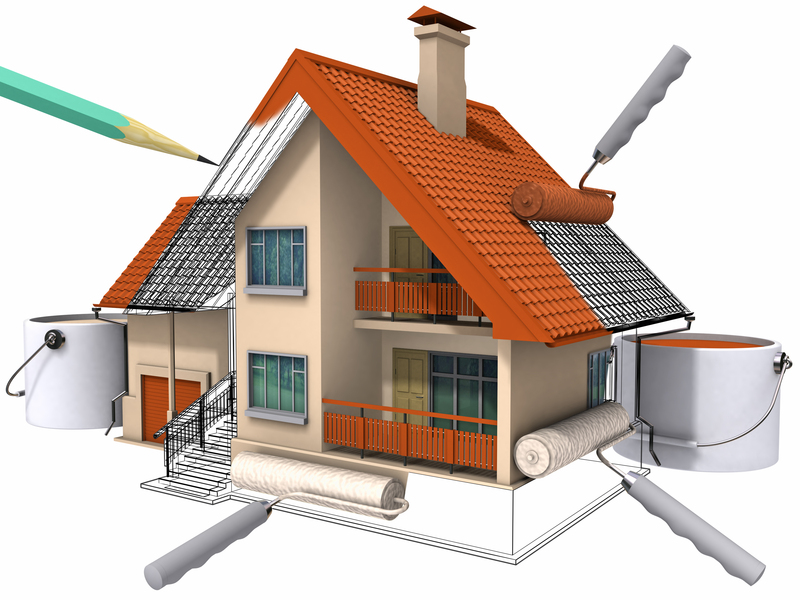 Above directional rules do not apply if you are doing a renovation of a home that is left vacant. Considering a major renovation of the entire home, remember to start and finish in an auspicious sector and the inauspicious direction is attended to in between. For example: In 2016 you can start or end your renovation from East, Southeast and West.